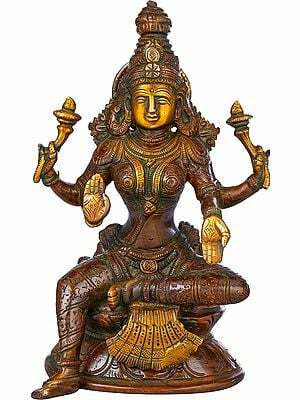 A common term for the Goddess is simply ‘Mother’. 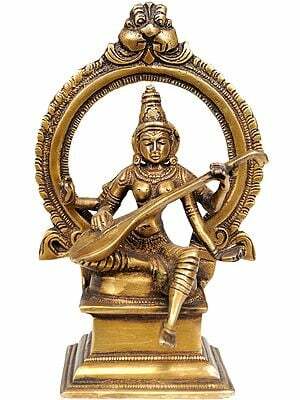 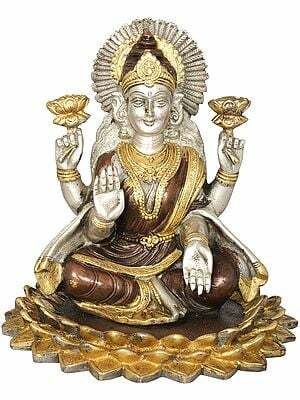 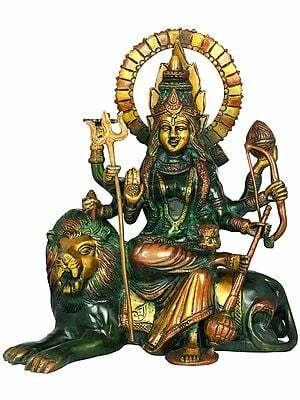 Throughout India the Goddess is referred to as ‘Mother’: Mata, Mataji or Ma in the Hindi-speaking north, Amma in the languages of the south. 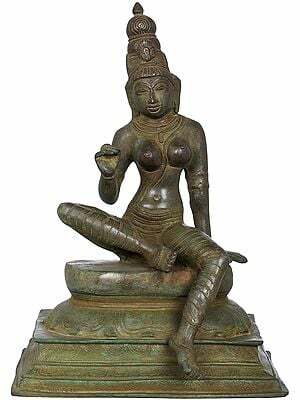 Hindu Goddesses embody paradox and ambiguity: they are gentle yet heroic; beautiful yet terrible. 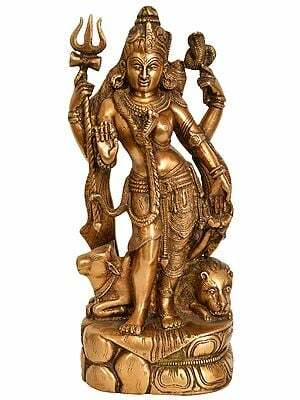 For her devotees, the Goddess is the ultimate reality, knowledge of whom liberates from the cycle of birth and death, yet she is also the ensnaring veil of the ‘great illusion’ (mahamaya) binding all beings to samsara. 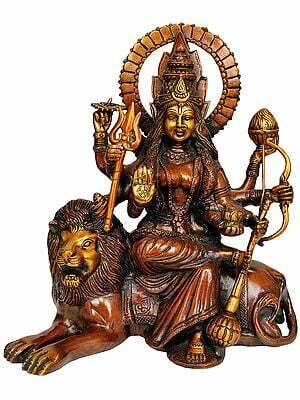 As the power which both enslaves and liberates, she is Shakti, the energy or power of the One Supreme Lord. 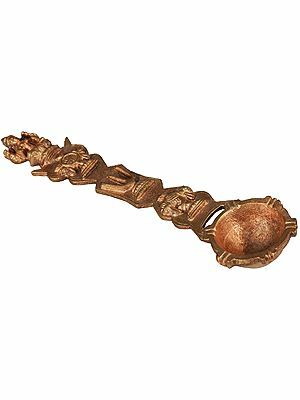 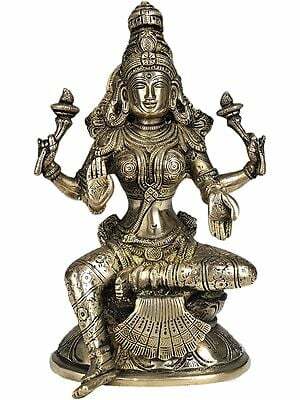 The goddess can be approached and worshipped in many forms, in natural phenomena, or in human forms as a mother, a wife, an old woman, or a young girl. 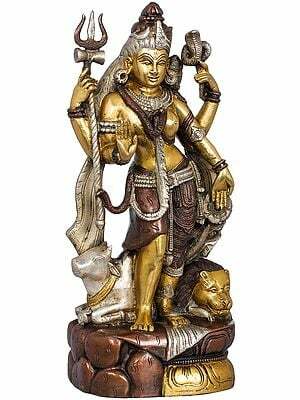 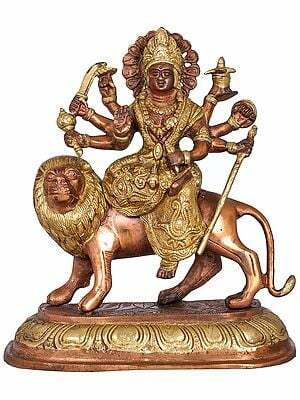 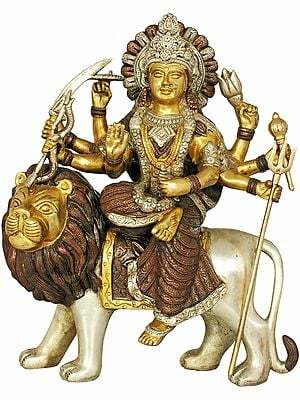 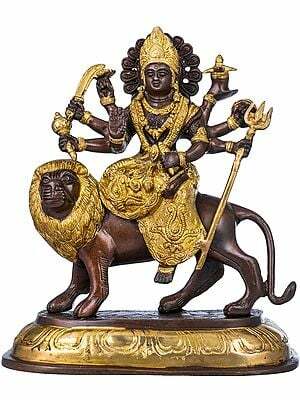 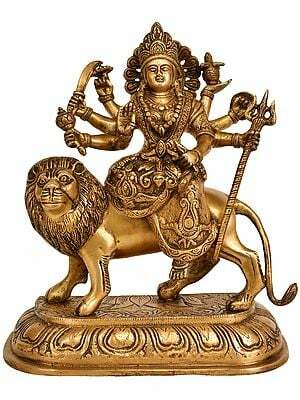 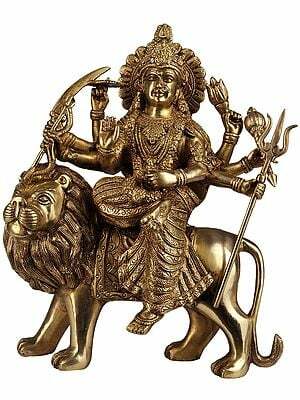 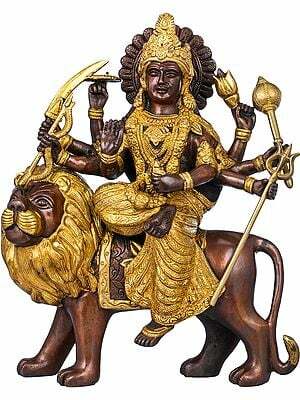 Durga, slayer of the buffalo-demon (Mahishasura), seated on or attended by a lion or tiger (when she is called Ambika). 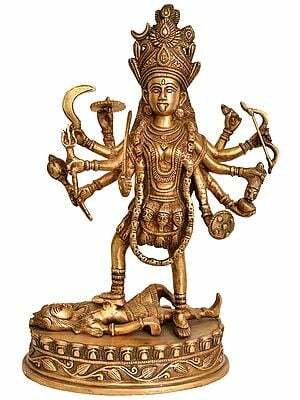 Durga, the ‘difficult to access’, has ten arms and weapons, strikes and pierces Mahisha with her trident and beheads him, while yet maintaining a calm and detached demeanour. 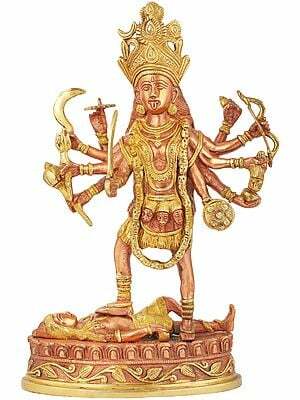 Kali and other terrible manifestations, such as Chamunda. 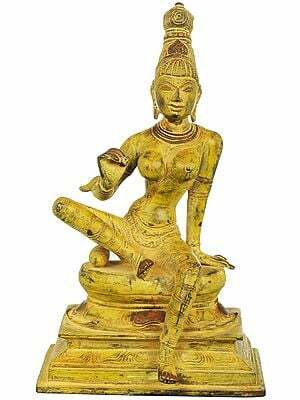 They are terrifyimg forms who haunt the cremation grounds. 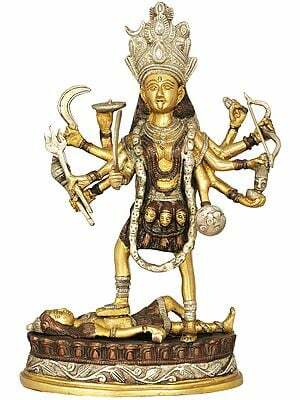 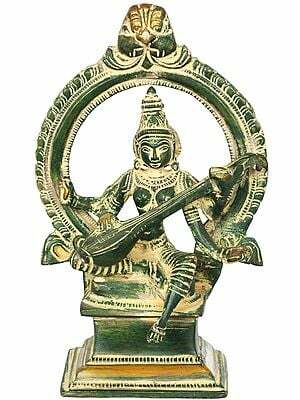 Kali is garlanded with severed heads, girdled with severed arms, with rolling, intoxicated eyes and a lolling tongue. 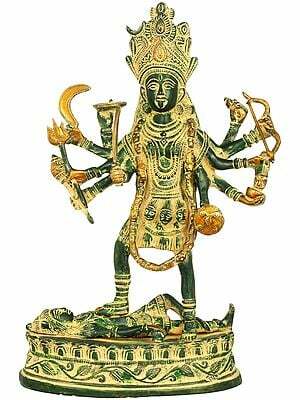 She dances on the corpse of her husband Shiva. 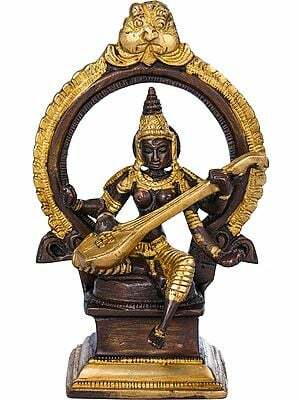 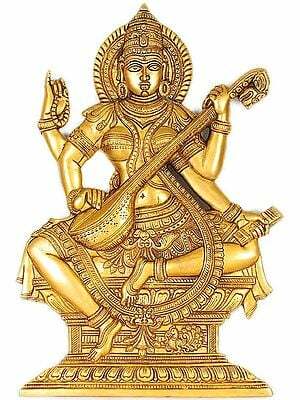 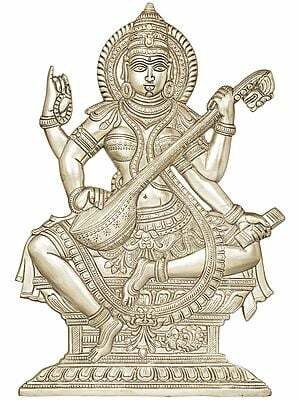 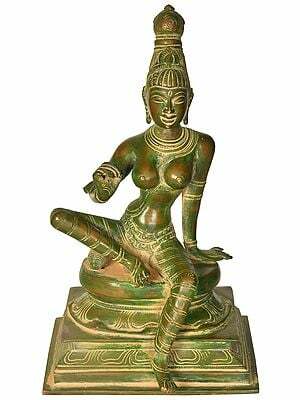 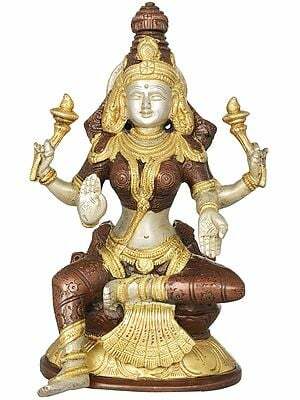 As consorts or energies (Shakti) of the gods, particularly Saraswati, Parvati and Goddess Lakshmi, the consorts of Brahma, Shiva and Vishnu, who are beautiful models of wifely and maternal devotion (though not devoid of righteous anger). 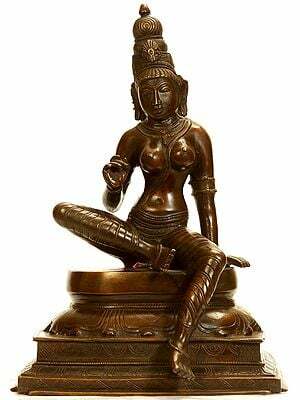 In this category we can also include Radha, and Sita. 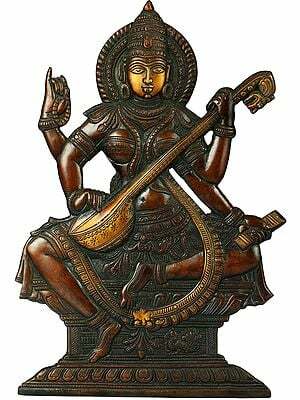 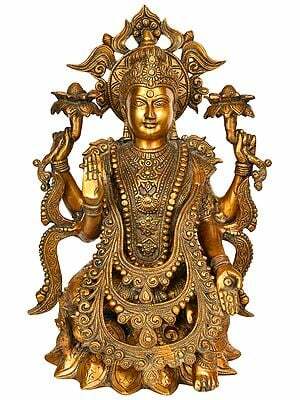 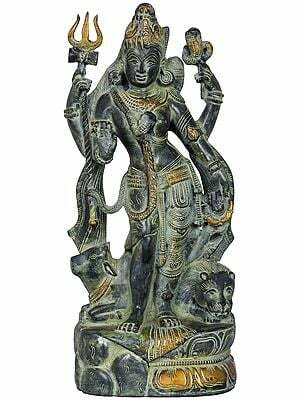 As groups of generally ferocious female deities, notably the Ten Mahavidyas. 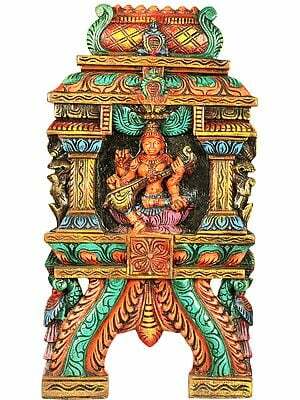 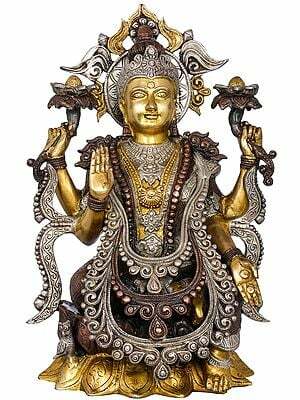 As local or regional icons in village or family shrines and temples. 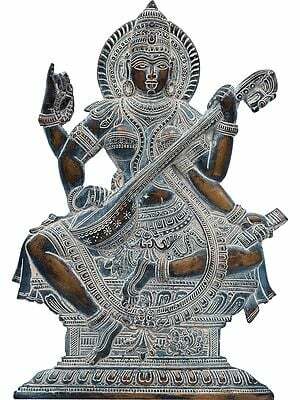 Local goddesses are often goddesses of smallpox and other pustular diseases, such as Shitala in the north and Mariyamman in the south. 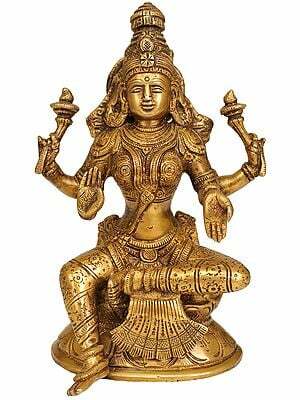 As ‘aniconic’ forms such as chakras and yantras. 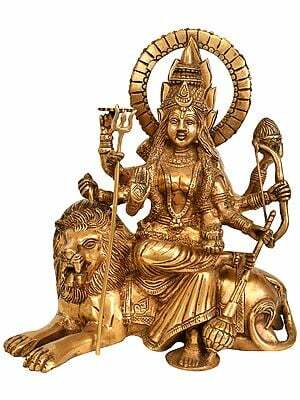 As natural phenomena, particularly rivers (such as the river Ganga,Tulsi Devi.